this will be the first in a series of monthly playlists that we will be sharing with you. 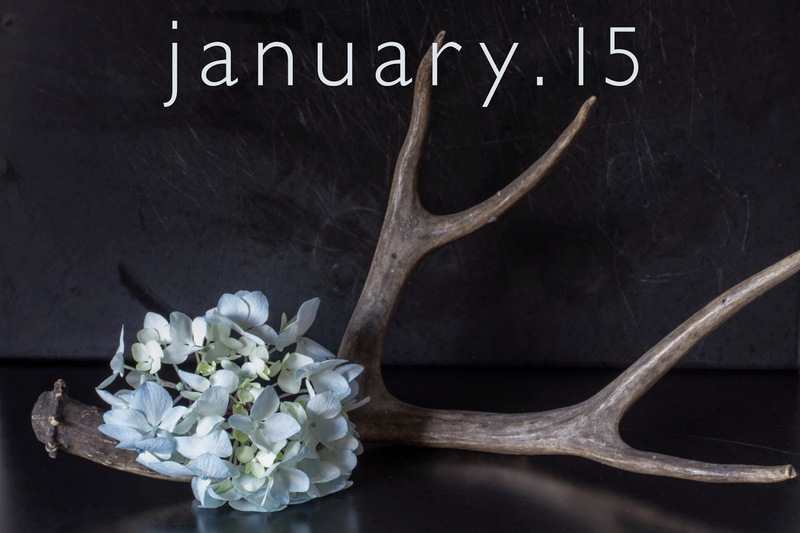 january.15 is a set of songs that we would want to listen to on a snowy evening at home, fuzzy slippers and hot tea on hand. enjoy the wintery vibes.